The internet has evolved into a multifaceted platform through which users can publish information, share their ideas and passion, and even promote their businesses in the form of websites, blogs, and e-commerce sites. And, with the development of online and offline website builders, the process of creating a website has become an easy, accessible and highly affordable one. Authors, writers, bloggers, and even journalists have so much to gain out of a website that having one is integral to making them successful in leveraging the potential of a good reputation built on the web. 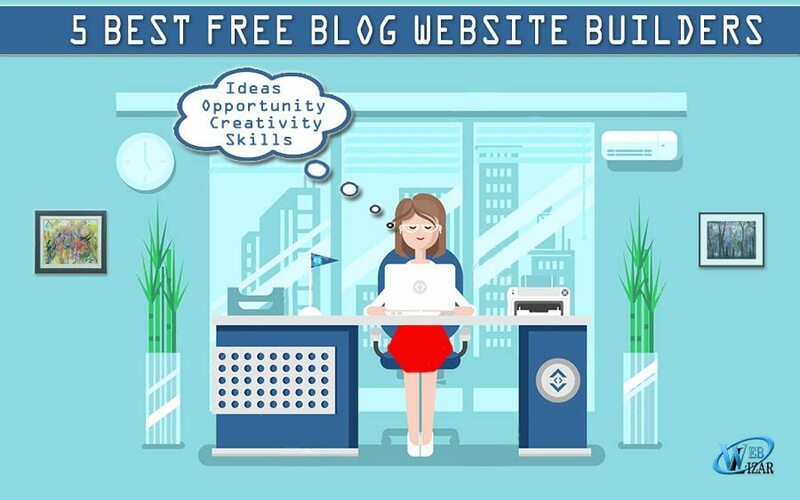 The best website builders, like any of these free website builders, suited for writer incorporate easy-to-use features like drag and drop HTML editors, which allow you to drag your design elements directly onto the page, add widgets and enter page text. Features to help you market your content well, track the success of individual posts with audiences, activating social networks for more traffic, and even selling your digital books make a website lot more than a web-based address for a writer. The best website builders for bloggers will likely offer multiple solutions, various theme-specific templates and even widgets for all your author’s website development needs. 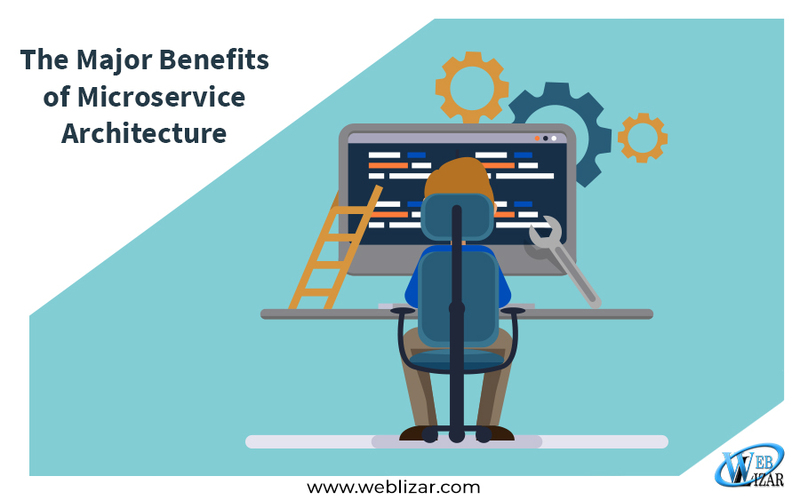 Although it is recommended that you familiarize with website building, you don’t really need any real coding knowledge to use these builders and can concentrate on your writing. Let us take a look at some of the 5 best free website builders for writers. Web.com is an award-winning website building solution whose features include a variety of integrated online tools and services including website design, web publishing, blog hosting, domain name registration, online marketing and e-commerce services that are specially designed for writers who typically don’t’ have any web design or technical expertise. With an easy-to-use point and click website building tool, creating your own author’s website has never been easier. 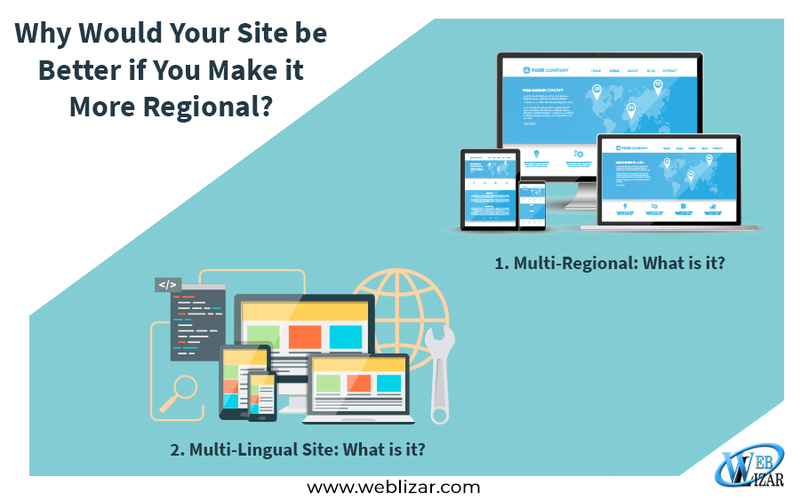 Pretty much everything that they offer requires no technical background or previous website design experience, allowing users to set up their site within hours. With Web.com’s e-commerce tool, you can easily set up a store to sell your documents, books or whatever it is you blog about. Their website builder is also optimized to look good on any device. You can get started by choosing from dozens of web design templates created just for writers. Wix.com is one of the world’s leading cloud-based web development platforms with 10s of millions of users worldwide. Wix’s inbuilt features make it simple enough for any author to create a stunning, professional looking writer’s website. The best part is that you require no coding skills to get your blog online within a few hours. Wix gives you everything you need to create a stunning free website including several gorgeous HTML5 templates tailor made for an author’s website. And, with its simple drag and drop website builder, making your own website can be so much fun! You can get secure, reliable and free web hosting for your site. Wix also offers valuable premium services, but its business model allows users to create a professional website for free. You can even sell your books or articles online as Wix incorporates an e-commerce template as well! Perfect for bloggers who want to sell the things they blog about online. Weebly is an extremely powerful and easy to use online website builder that offers a wide variety of features and also incorporates an easy drag and drop website editor which is perfect for inexperienced coders such as writers. Another great feature is the responsive, fully customizable theme templates so that you can design your blog to suit your personal style and also manage to make it looks great on all kinds of devices! Thanks to Weebly’s interface, there is no need to learn any coding or programming to create your own blog. And with over 12 million customers placing their trust in Weebly for all their blog creation needs, This intuitive website builder includes features like built-in analytics, which will help you identify the kind of audience that your writing for, SEO so that you can popularize whatever your publish and e-commerce features to sell your books. Squarespace is a robust website building platform that is most suited for those looking to start an author’s website. This intuitive builder comes loaded with elegant templates and tools help you make the most of your words and creativity, no matter what you blog about. Whether you are looking to create a simple blog or a product promotion blog with an online e-commerce shop, Squarespace comes packed with all the features you could expect from a premium website builder, for free! With its simple point and click functionality, you can build an authentic, fully customized blog with all the design and control elements that you desire. Squarespace websites even feature mobile responsiveness, without requiring you to put in that extra work to get a separate mobile website. It also comes loaded with integration features that allow you to seamlessly link your website with all the mainstream and independent social media platforms so that you can connect with readers from all kinds of social circles. Squarespace also allows search engines to find your books and blog as fast as possible. Doodlekit is a free website builder that allows you to easily create a professional writer’s website with its hundreds of customizable design templates, which can be tailored to your writing niche. Whether you are looking to build a professional writing website, a hobby blog, or a hybrid of both, Doodlekit lets you do just that by taking care of all that complicated back end coding, so that you can focus on managing the content, designing and editing your blog. With Doodlekit’s professional-grade templates, add-ins and widgets, developing your own website with no prior knowledge of web development apps have gotten a whole lot easier. This site builder also allows for Integration of social media platforms including Twitter and Facebook feeds on your website or link to your Linkedin or MySpace page. This allows you to reach out and expand your reader base. 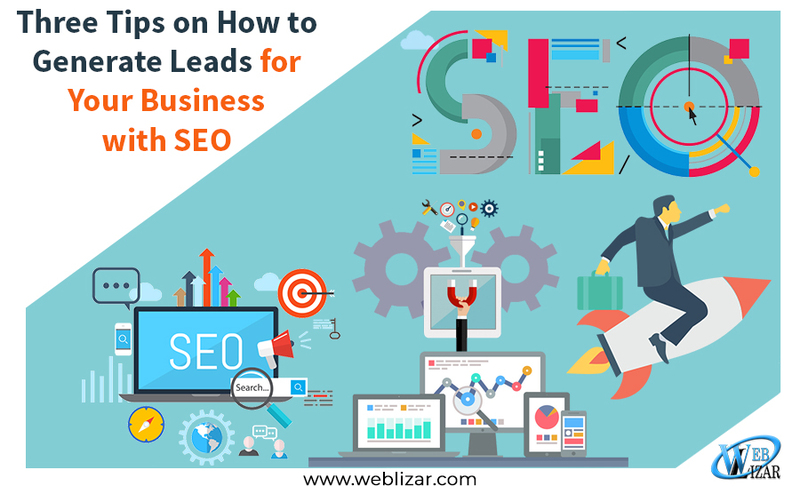 Powerful built-in SEO tools let your books, documents or other content be easily found by all major search engines, including Google, and Yahoo. This enables you to get the kind of site traffic that is interested in your writings. Additionally, you can build an image gallery to showcase your work and even comes with a form builder that lets you collect reader information.